Black Cod is a popular choice for today’s chefs, but this wasn’t always the case. In the 1800’s, Black Cod were largely thrown back as bycatch for Halibut fishermen. 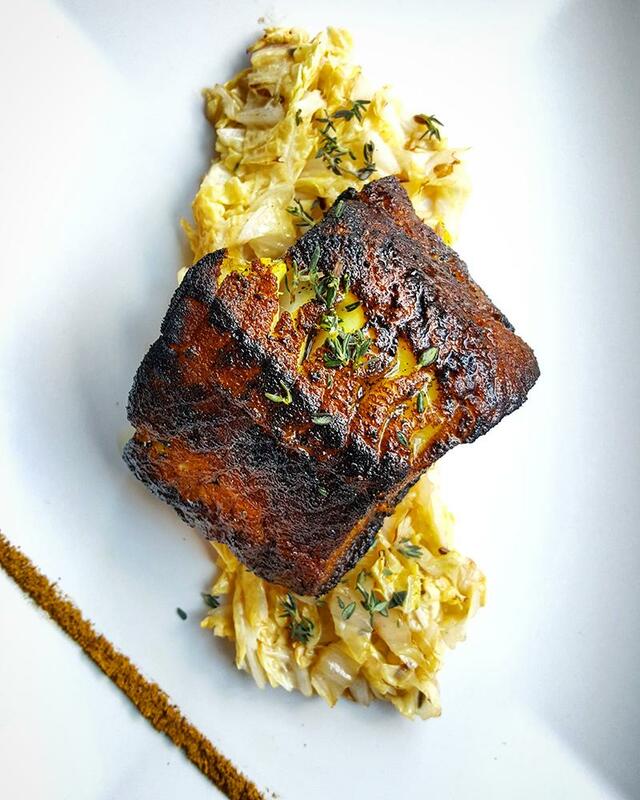 It wasn’t until Sablefish were re-branded as “Black Cod” that their popularity took off. Fishermen, chefs, and eaters alike quickly fell in love with this fish rich, buttery flavor and velvety texture. 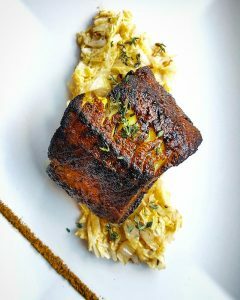 Black Cod proved to be a versatile, great for grilling, broiling, roasting, steaming, poaching, pan-searing, and especially smoking. It’s no surprise that Black Cod have now become one of the most popular fish today. Caught in the Pacific coast of Canada and Alaska, Alaska now boasts the largest Black Cod population in the world! Black Cod are deep-water fish and caught on longlines, a practice that has earned them a Green “Best Choice” Rating by the Monterey Bay Aquarium Seafood Watch. And to top it off, Black Cod are rich in Omega 3 fatty acids, which boost your immune system and can help lower blood pressure. With great flavor, a versatility of cooking applications, and various health benefits, there’s no reason Black Cod shouldn’t be on your plate! Black Cod are on special here at Samuels during the month of April for $12.99/lb. The fish are 7 lb and up, frozen, H&G (headed & gutted) for your convenience. Speak to your rep today, and become an honorary Cod-father!